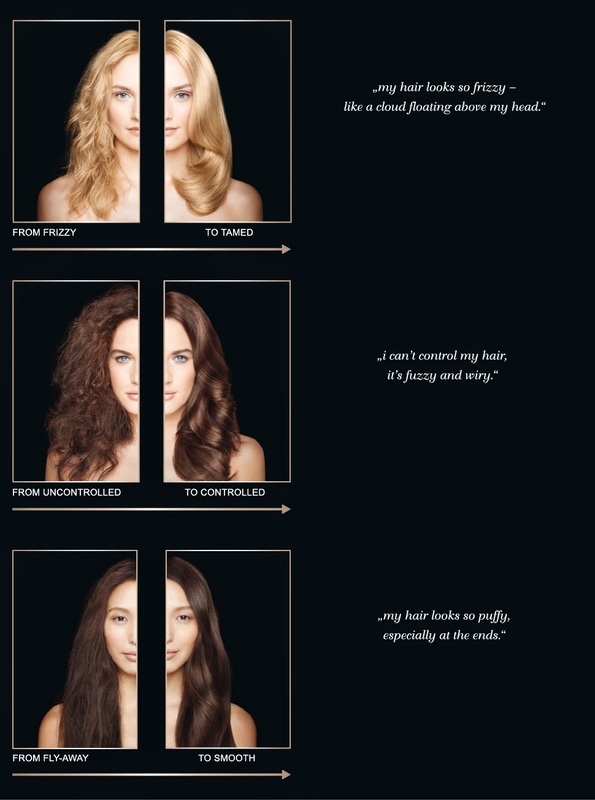 Have you always wake up to a Bad Hair Day? 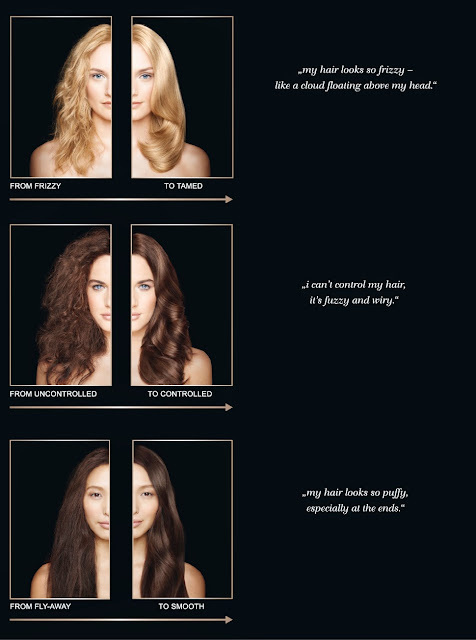 Hair is unruly, fizzy, simply refuse to be tame? 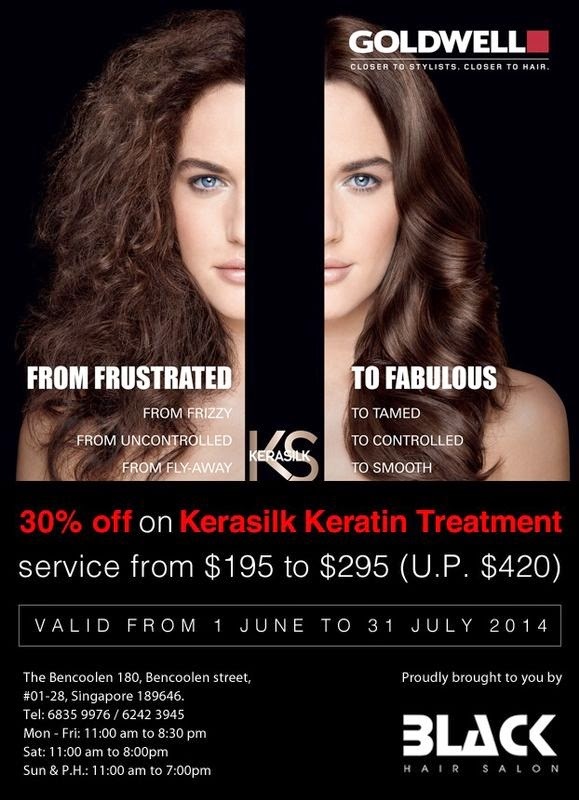 From Frustrating to Fabulous hair is possible with Goldwell's Kerasilk Keratin Treatment. Effect of the treatment can last for approximately 5 months. It has proven to be much gentler to the hair. Definitely much better than going through rebonding to achieve the perfect mane. 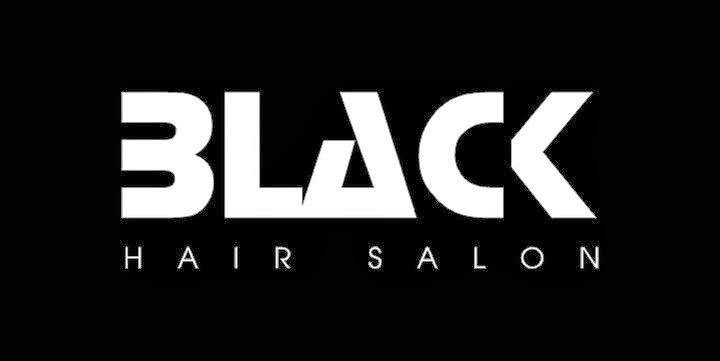 Take chance of the Great Singapore Sale promotion by Black Hair Salon now. I am fixing appointment for mine. How about you? 180 Bencoolen Street #01-28 Singapore 189646.